Vehicle graphics have been shown to be the most effective type of advertising on the market today! At a very low cost, it delivers the most impact of any form of advertising. The type and style of graphics you choose to be applied on your fleet has tremendous power to boost your brand’s awareness as well as the visibility of your specific products and services. Nationwide Wraps can create unique designs just for your business, which will definitely increase company visibility and allow you to stand out from your competitors! Calculate how much time your trucks spend travelling the roadways, whether going to and from jobs, picking up supplies and materials or just going out for a quick bite. All this time your custom made fleet wrap could be seen by prospective clients who may be interested in your business. Vehicle graphics displayed on trucks are known to generate as many as 16 million impressions each and every year! In today’s competitive marketplace, just displaying your company name and phone number isn’t enough. You need a spectacular mobile billboard to get people’s attention and this is what can lead to more customers and a growing business. 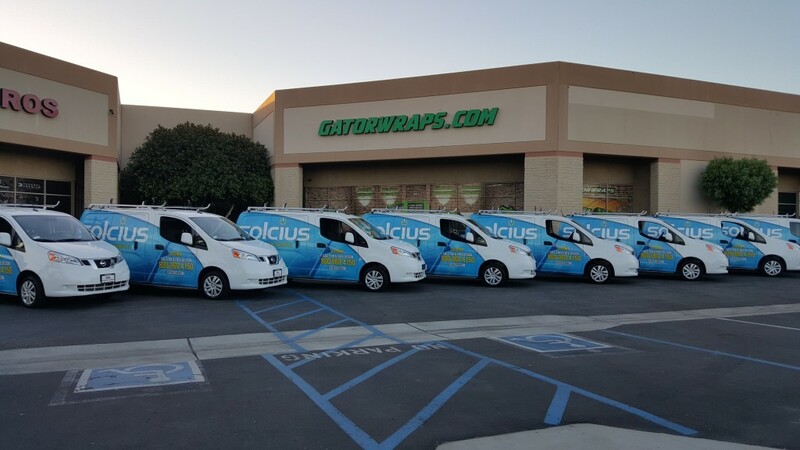 Nationwide Wraps can create amazing fleet wraps customized for your specific business, just as we have done for thousands of very satisfied customers before you. The kind of fleet wraps we design and manufacture will make an impact, grabbing the attention of everyone seeing your truck drive by. This will bring you new customers on a very regular basis, whether you have a “fleet” of one truck or of 50! We offer a number of different vehicle graphics that range from partial wraps to full truck wraps. We design every vehicle wrap with the level of creativity needed for maximum impact. We have an in-house team of designers who specialize in creating the kind of graphics that demand to be noticed. Our award-winning team will customize a look that speaks directly to your audience. Once you’ve approved the design we will have it printed on a specially formulated vinyl made by 3M. 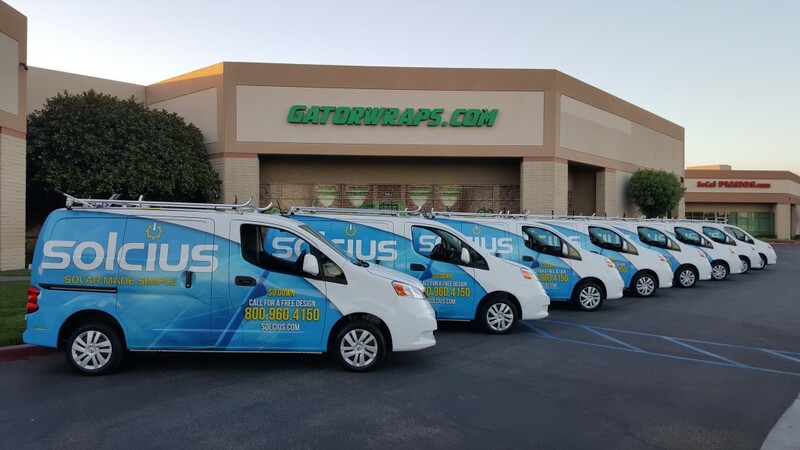 Nationwide Wraps has a national network of certified installers standing by to install your wraps wherever your trucks may be, which minimizes any downtime. We work at your convenience. We operate out of a brand new facility equipped with state-of-the art large-format printing capability. There are multiple printers working 24/7 for speedy delivery. Whether you’ve ordered one wrap for a single truck or 50 for your entire fleet, we can deliver top-quality designs and get your spectacular mobile billboards finished, trucks wrapped and on the road very quickly. 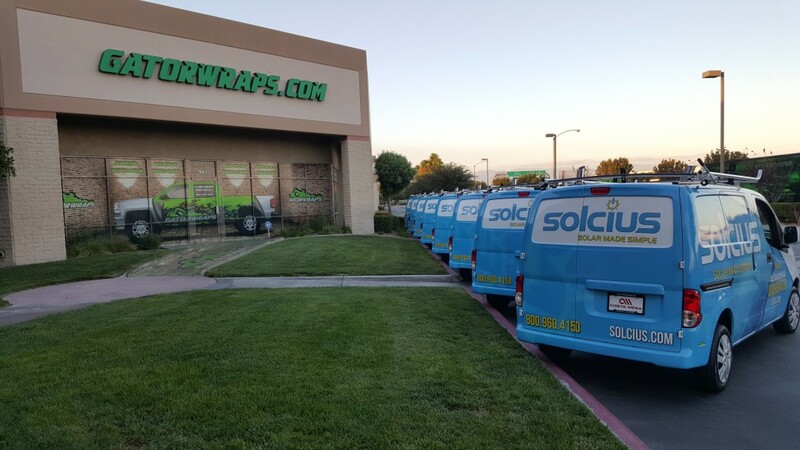 For franchise operators and other groups, Nationwide Wraps is your best option. We have company approved vehicle graphic signage and fleet wraps printed in advance and ready to be installed. If you are eager to get your franchise up and running as quickly as possible, contact Nationwide Wraps to help get you organized and on the road. Nationwide Wraps, in a partnership arrangement with 3M, provides the strongest warranty in our industry. We cover not only your truck wrap, but also the installation against any defect. Our warranty is in effect for the life of your wrap. Our reputation is unsurpassed in our industry due to our design capability, top-quality production and nationwide installation services. However our reputation for providing supreme customer service is what we are most proud of. From our first conversation to the final installation our focus is on creating the best possible graphic wrap for your business, on schedule and at an affordable price.